Thinking of you and Dave. Spent time with Rueben at various venus when you and Dave were out of town. I know the pain, He was so lucky to have found his home with both of you. i am catching up on my blogs (finally). So sorry for your loss of sweet Reuben. 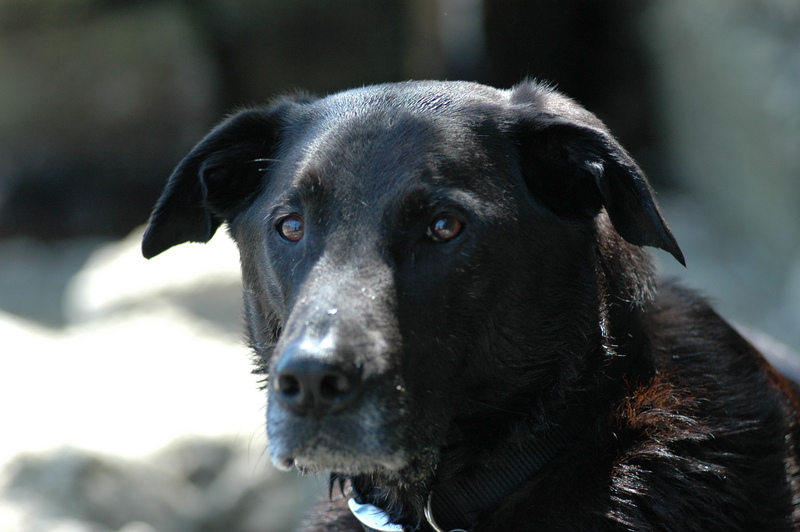 He always sounded like a wonderful dog and an amazing companion.